The Supreme Court’s conservative bloc released a short opinion signaling their willingness to overturn a landmark 1990 decision which they say constrains religious liberty. The decision, called Employment Division v. Smith, says that laws infringing on religious practices should be upheld provided they are enforced fairly and apply universally. A challenge to Smith could come quickly — one is currently pending before the justices. The Supreme Court’s conservative bloc released a short, little-noticed statement on Jan. 22 that portends far-reaching changes for religious liberty. The statement — which Justice Samuel Alito authored and Justices Clarence Thomas, Neil Gorsuch and Brett Kavanaugh joined — criticized the 1990 Employment Division v. Smith decision, a landmark ruling that held laws which interfere with religious exercise are constitutional provided that they apply to everyone and are neutrally enforced. In the understated parlance of the Supreme Court, it was a clarion call for litigants to bring cases challenging Smith. It was all the more remarkable in that four justices signed onto the statement, an uncommon occurrence for opinions of this nature. The late Justice Antonin Scalia authored the 5-4 Smith ruling. Outrage at the decision prompted passage of the 1993 Religious Freedom Restoration Act (RFRA), which requires courts to subject federal action that infringes on religious practice to the highest degree of scrutiny. More recently, something approaching an anti-Smith consensus has developed on the right. Most conservatives say Smith curtailed religious freedom because it places the faithful at the mercy of legislatures — if laws that burden religious practice contain no exemption for people of faith, the recourse available to believers is limited. Nonetheless, some conservatives still support Scalia’s position, warning of a post-Smith world in which judges inspect religious convictions and balance them against government interests, inflicting indignities on people of faith in the process. Others say the kind of judging Smith critics propose involves the sort of free-wheeling, undisciplined judicial inquiry the right usually despises. Jeremy Dys of the First Liberty Institute — a public interest law practice that litigates religious freedom cases — found the Alito opinion encouraging. The conservative bloc’s ambition to take up a direct challenge to Smith could come in the near future — First Liberty filed a petition on Oct. 19 at the court urging the justices to reconsider the Smith ruling. 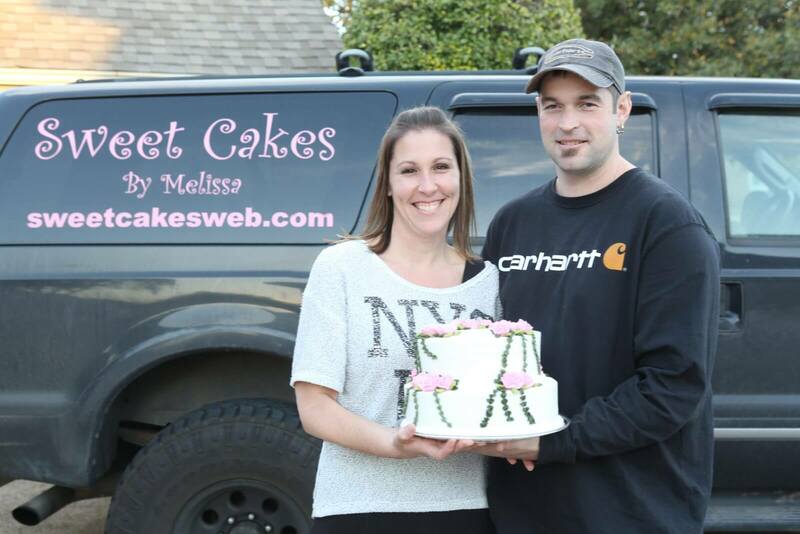 The case, which is similar in many respects to the Masterpiece Cakeshop case, arose in Oregon in 2013 when Aaron and Melissa Klein, who created custom baked goods through their business “Sweet Cakes by Melissa,” declined to produce a wedding cake for a lesbian couple, Rachel Cryer and Laurel Bowman. The Kleins are Christians who believe marriage was instituted as a union of men and women. Cryer and Bowman filed a complaint with a state anti-discrimination panel. In turn, the Kleins argued their actions were protected under the First Amendment’s free speech and free exercise of religion clauses. In a subsequent proceeding, state officials found that the Kleins violated Oregon’s public accommodations law. The Kleins were ordered to pay out a $135,000 fine and cease discriminating on the basis of sexual orientation. They have since closed their business because of the financial penalty. A state court in Oregon upheld that decision, finding that cakes are not deserving of full First Amendment protection because they incorporate many non-expressive elements and the expression they convey is not generally imputed to the creator. The court further found the Smith decision foreclosed the Kleins’ free exercise claim. The Oregon Supreme Court denied review of the Klein case, prompting an appeal to the U.S. Supreme Court. The Klein petition asks the justices to review the Smith ruling, noting several current and former members of the high court — including Justices Sandra Day O’Connor, David Souter, Stephen Breyer, Thomas and Gorsuch — have questioned Smith’s veracity in recent years. The petition has not yet been scheduled for discussion among the justices. A decision as to whether the high court will hear the case could come in the spring, with arguments following next term.